Life…The Way It Was Meant to Be! 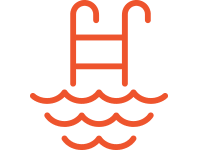 Experience an elevated way of living at The Abbey at Copper Creek. 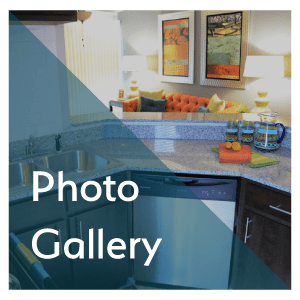 Our one and two bedroom apartments for rent in San Antonio, Texas, have everything you need to live well, all on picturesque, beautifully landscaped grounds. 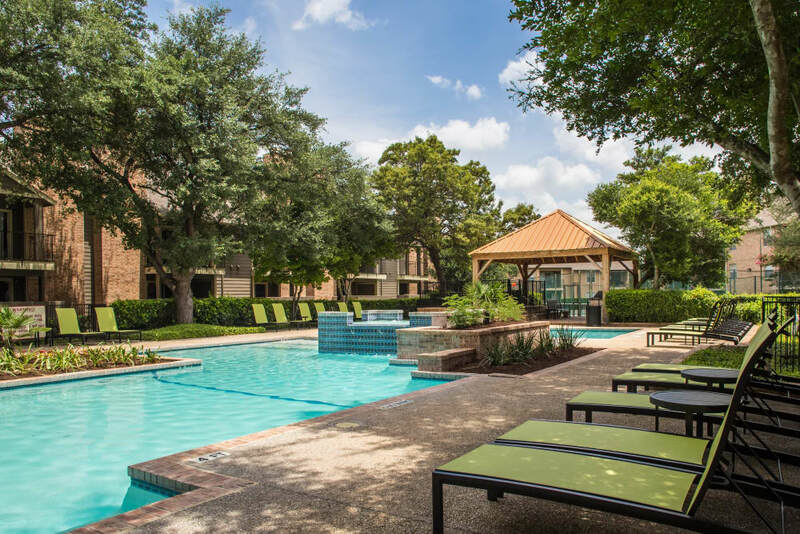 When you live in our luxury apartments in North Central near UTSA, every day feels like a holiday. Make a splash in our sparkling resort-style swimming pool, or work up a sweat at our onsite fitness center with cardio room. 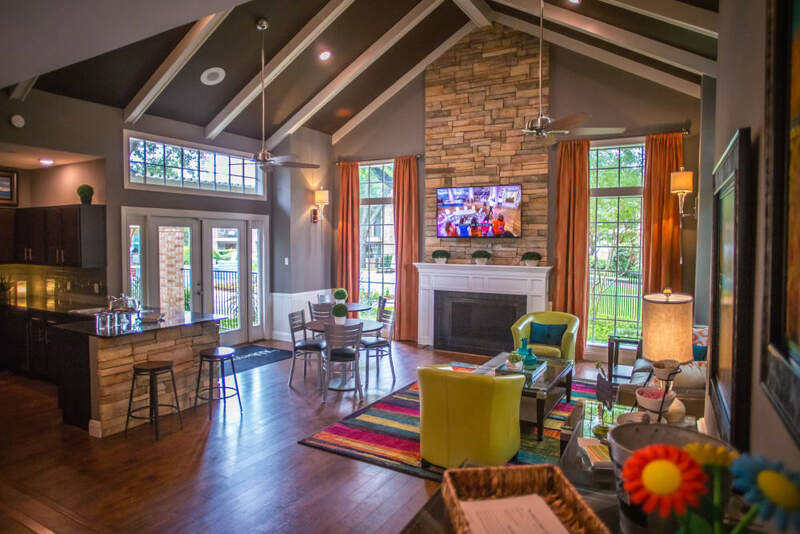 Meet up with friends for a match at our onsite tennis court, or relax with neighbors at our resident clubhouse. 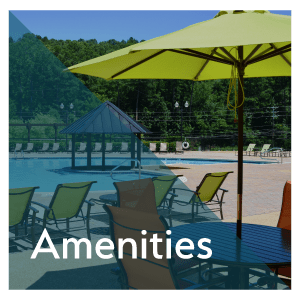 The Abbey at Copper Creek has something for everyone, no matter how you like to spend your free time. Looking for a neighborhood that combines excellent shopping, top dining, and an enviable commute into downtown? North Central San Antonio is the place. 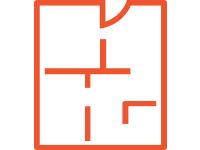 From your one or two bedroom apartment you can easily walk to Chaser’s Sports Bar, Ruthie’s Mexican Restaurant, and Phil Hardberger Park. 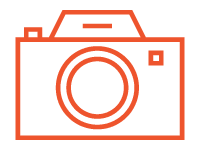 You’ll love how easy life is in North Central. 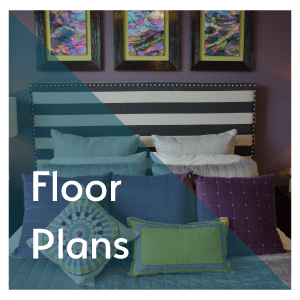 Visit our Floor Plans page to find out more about our apartment features. 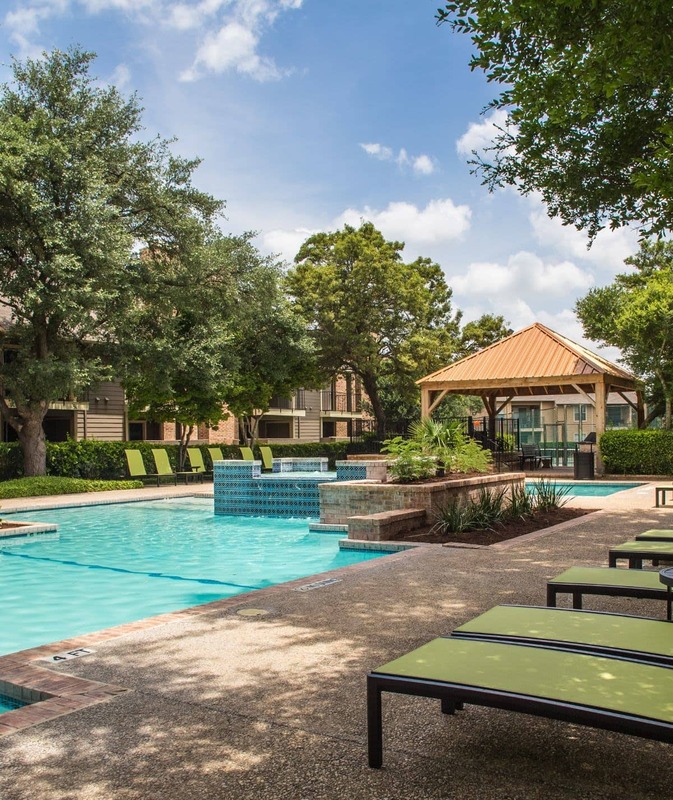 For more information about what our San Antonio, Texas, community offers, visit our Amenities page. 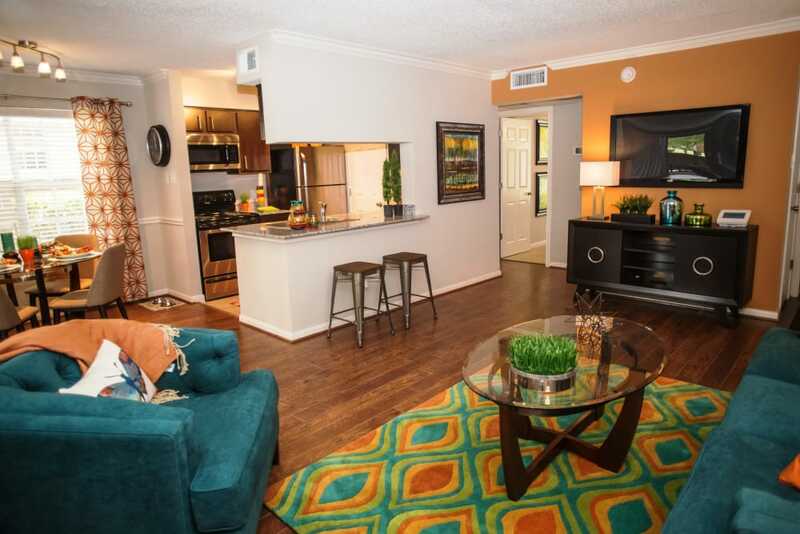 Find your dream North Central San Antonio apartment home.